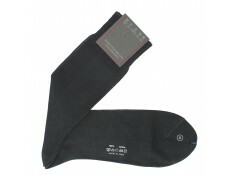 Popular since 1912, Sozzi Calze leads the world for quality socks! 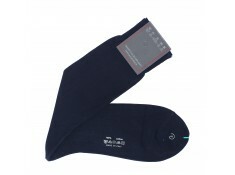 Famed for dressing the most elegant, this company manufactures its socks entirely by hand. 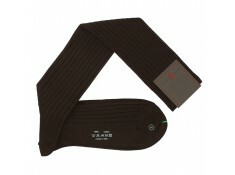 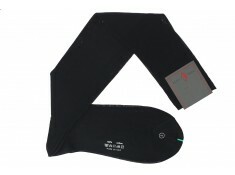 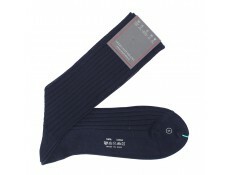 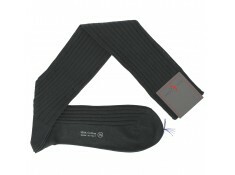 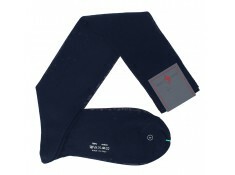 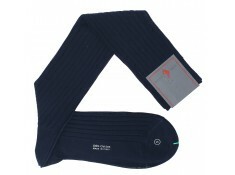 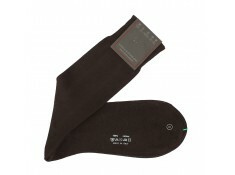 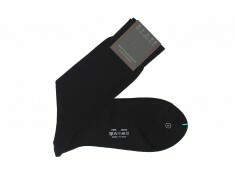 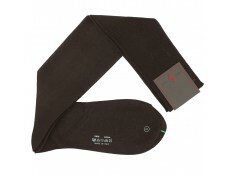 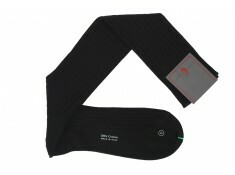 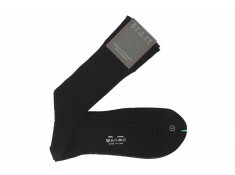 Discover these great over the calf socks made by Sozzi Calze. They are made entirely of cotton lisle and come just under the knee. 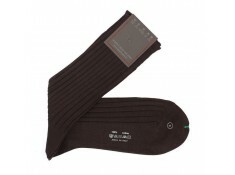 These knee-high socks are made in Italy by Sozzi Calze. 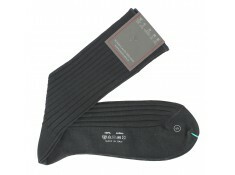 They are not ribbed and made entirely from cotton lisle.